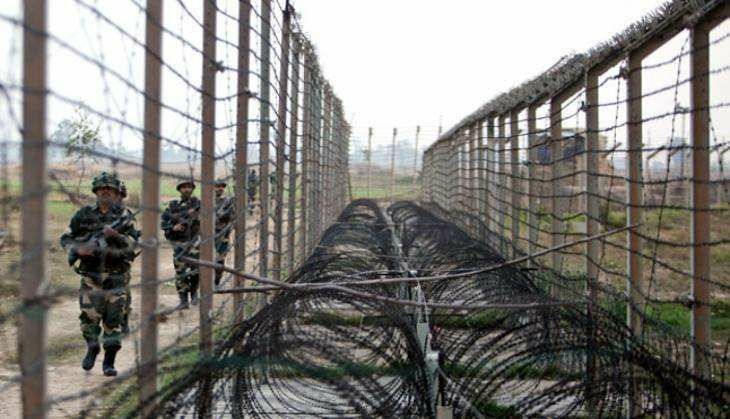 A Bangladeshi national was arrested by the Army near the international border in Jammu district on 23 July. The person has been identified as Sohail from Bangladesh, police said, adding that Army troops spotted him moving in a suspicious manner at Arnia near the international border late on 22 July. Police said the man had reached Jammu by train. He was subsequently arrested and questioned by the army, they said. The Army handed him over to the police for further investigations, police added.